Nobody likes having rats on or around their property; they carry diseases, parasites, and have the potential to cause significant damage. Many homeowners opt to use store-bought rat poison to try and alleviate their rodent problems, and some see moderate success. Before you decide to go this route, consider the risks and dangers of rat poison. Generally, commercially available rat poison comes in two types: anticoagulant, and non-anticoagulant. Anticoagulant rat poisons take anywhere from two to six days to take effect, whereas non-anticoagulant poisons typically get the job done in a matter of hours. Regardless of the type of poison used, the rats are not killed instantly which allows them to return to their nests within your walls or attic, where they then perish. When this happens, they create an awful stench in your home, and pose a huge safety hazard if not disposed of properly. 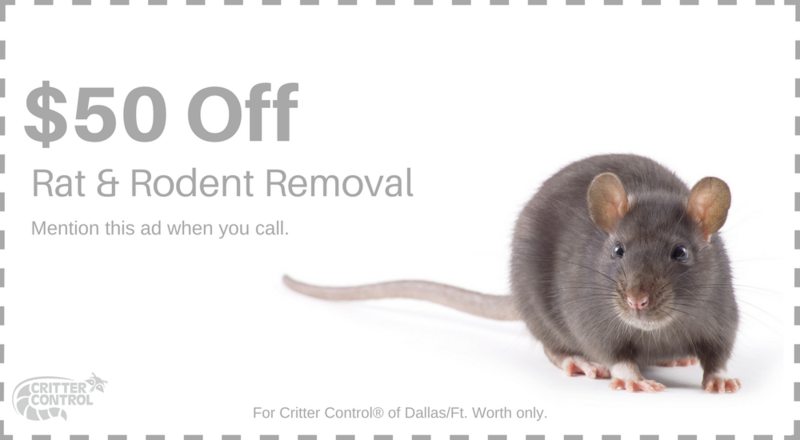 We recommend that you never attempt to handle a rat carcass on your own; instead, call the experts at Critter Control® of Fort Worth. Children and pets are often very curious, and leaving poisonous rat bait where they can get to it, often leads to disaster. Rat poison tastes sweet and even looks like candy in some instances, which has contributed to a 40% increase in incidents involving children ingesting it. 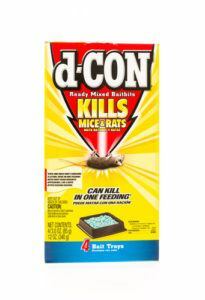 Don’t let your home, family, or pets fall victim to the dangers of rats and rat poison. Our technicians are trained to use an exclusive four-step process that ensures all nuisance critters are removed safely, efficiently, and humanely.